It's one thing to run for mayor of Vancouver and declare that housing affordability is your number one issue. It's another to explain how the city became so unaffordable. 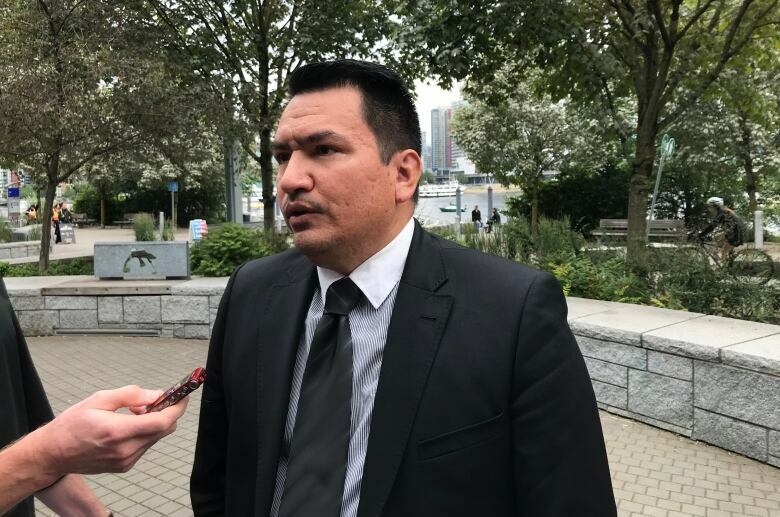 "The number one issue that I've heard in listening to the people of Vancouver is affordable housing," said Ian Campbell Thursday after he was formally acclaimed as Vision Vancouver's mayoral candidate. "That, bar none, is the number one issue, and I share that priority that it is a crisis, and it's urgent." It's a sentiment expressed by all four high-profile mayoral candidates — Campbell, Non-Partisan Association (NPA) candidate Ken Sim, and independents Shauna Sylvester and Kennedy Stewart — at the public start of their official campaigns. But at this stage of the campaign, the candidates don't appear to be offering anything new. Specifics on why we got here, or how candidates would improve the situation — which, as a reminder, involves the highest average rents in Canada, lowest vacancy rates and home prices that have doubled in the last decade — have been in short supply. It's a tightrope for Campbell in particular: how do you acknowledge people are demanding solutions to the affordability crisis, while arguing Vision Vancouver is the best team to implement them, after ten years holding the mayor's chair and a majority of seats on council? "I think there's been a lot of work in the last ten years around laneway houses, social, rental housing, but we can't allow that to just stop," Campbell said. "We need to continue that trajectory ... it's essential we continue to build on the tangible results that Vision has created." When asked at a news conference if those claims were contradictory to the idea of a city in crisis, Campbell responded by talking about his other priorities. 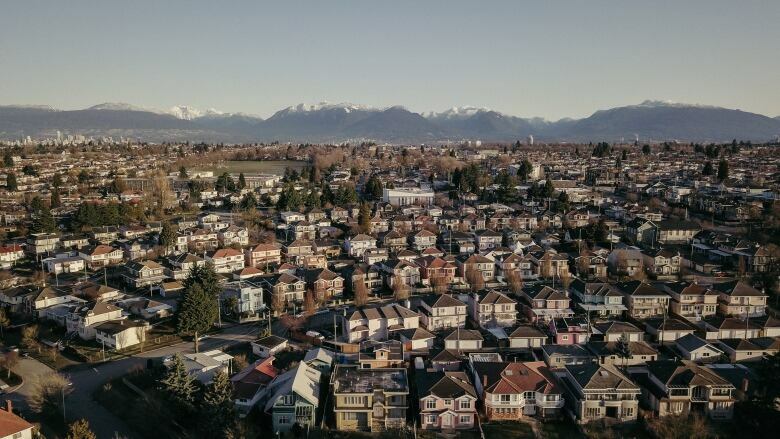 It leaves the door open for other mayoral candidates to define their housing policies against Vision Vancouver — but so far, the other major candidates in the race haven't done so. 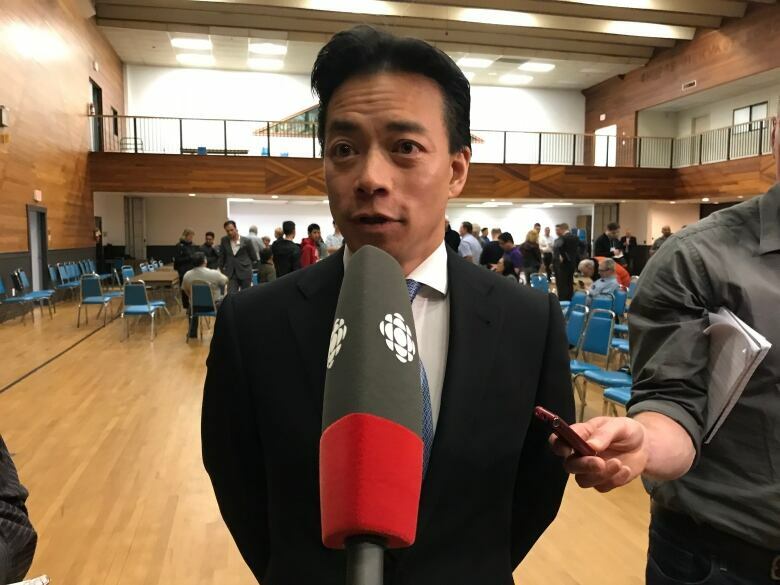 "We got into this mess because city hall overspent," said NPA mayoral candidate Ken Sim, speaking to party members before he was chosen as their nominee on Sunday night. Sim told the audience about his transition from a working-class child — he had jobs cleaning toilets — to becoming a successful businessman. He then expressed concern with today's working-class families while also seeming to express sympathy to owners of pricey homes facing higher property taxes — showing he's adept at straddling both sides of an issue, or unable to take a real stand, depending on your point of view. "I'm saddened and kind of disgusted when I hear people can't afford to rent in this city. But it's also disgusting when people are forced out of their homes … because they can't afford the property taxes on their homes anymore, in some cases, more than what they paid for their homes. And that's not right." Sim also spoke about reducing permitting times to speed up housing developments, and said a specific platform from the NPA on housing would be coming out in the weeks ahead. 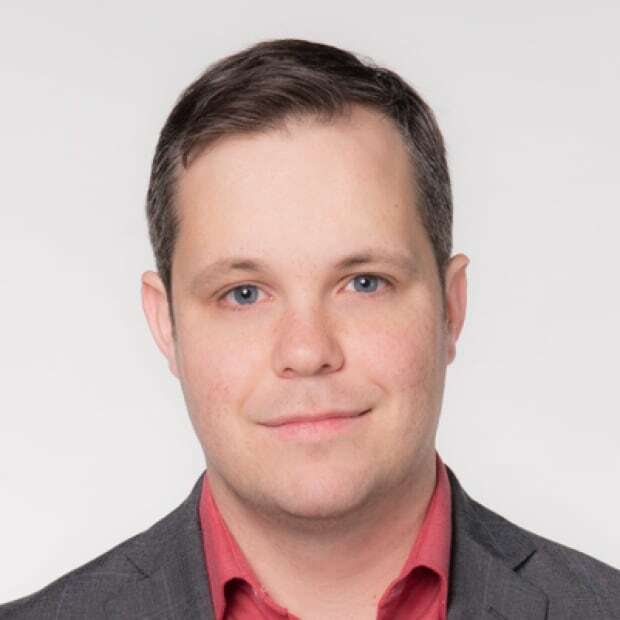 With Campbell effectively arguing for a continuation of Vision policies and Sim arguing for lower taxes and greater housing supply, and other parties like COPE and the Green Party currently not fielding a mayoral candidate, people wanting promises designed to lower housing demand may find the race for mayor uninspiring. "Overall, when I look at it, none of the major parties have policies that will align with [us]," said Raza Mirza, a member of Housing Action for Local Taxpayers (HALT). HALT members have long agitated for local politicians to take bolder action to reduce speculation, and in the NPA leadership race, Mirza supported Glen Chernen, who has been critical of the relationship between developers and local governments. But Chernen finished a distant third. There are still dominos to fall in this race and plenty of time for candidates to flesh out their platforms. At this point though, Vancouver's election looks a lot like recent ones: where leading candidates for mayor stick to safe scripts in search of the most votes.